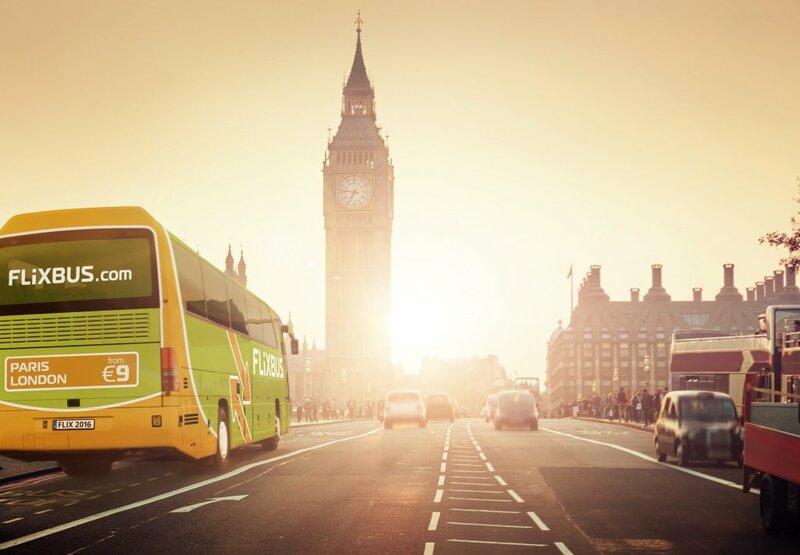 Jump on board one of our green buses and travel to London at a very cheap price. 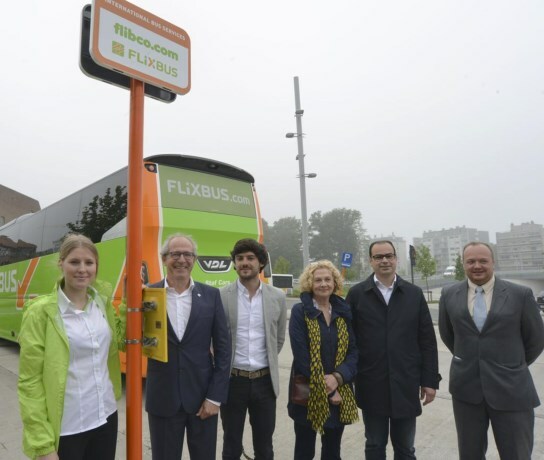 At the Bruges Railway station (West-side) a new international bus stop has openend. It connects Bruges to London. In about 5 hours and at a very cheap price (between 13 and 17 euros) you can travel to London with FLIXbus. You can book your tickets online at Flixbus.com. You can book for the journey to half an hour before the departure of the bus.